Simon Kent, creative technologist at M&C Saatchi Sydney is attending SXSW 2019 in Austin, Texas. Here Simon shares his experiences straight from the conference exclusively for Campaign Brief. A herd of robots is looking me up and down, gossiping about me among themselves in their own bleepy-bloopy language. 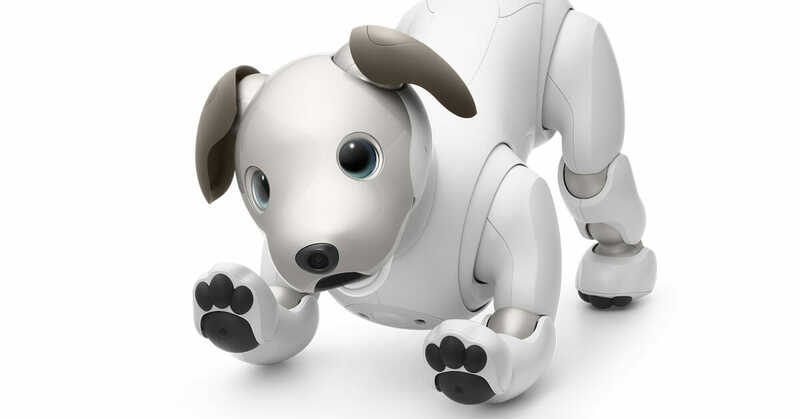 People around me bend down to stroke robotic dogs which, in turn, wag their tails in euphoric delight. I’m not riding out a psychedelic high, I’m standing in the middle of Sony’s space at SXSW. The length of queues to play with interactive walls and installations easily rivalled the queues to popular talks. However, I was there to listen to a talk on ‘How Technology will expand the possibilities of new entertainment’ from Shinzo Matsuhashi, co-producer of the cult classic film Battle Royale, Glenn Gainor VP of Sony Picture’s Innovation Studios and creator Tetsuya Mizuguchi. This talk was fitting. I’d jotted down a quote from a previous session which is obvious but often doesn’t manifest through the work. People willing to queue to wave their arms at an interactive wall and affectionately pat robots were being entertained enough to engage with the brand through well-executed experiential marketing. It reminded me of old school creatives looking at anything beyond art and copy becoming increasingly pissed off, waving their arms in frustration shouting the equivalent of, ‘You call that racket music?’, caught between a generational shift in culture. Perhaps millennials and generation X ditching TV’s for phones and tablets is as offensive as the rise of Rock ‘n’ Roll or Dubstep. Entertainment has exploded beyond the tiny boxes in our living rooms – the video game industry is worth more than the film and music industries combined. As an industry, we’re already starting to use voice, wearables, VR and I.o.T devices as canvases for storytelling. Regardless of the format, art, copy or code – it was a good reminder that the work must be as entertaining as a gorilla bashing away on the drums, sending fast food into space or, in this case, as fun as petting Boston dynamic-esque miniature cyborg mammals.